Let me be the first to say that “I have not tried this, but I’m about to get started right now. I’ll keep you posted.” I do know that I’ve had a very difficult time getting rid of fat around my stomach, but it doesn’t help when I eat a couple of glazed donuts before I go to bed. ? Nevertheless, if I planned on sticking around for my grandchildren, I better get started making some changes. Nothing changes…If nothing changes! 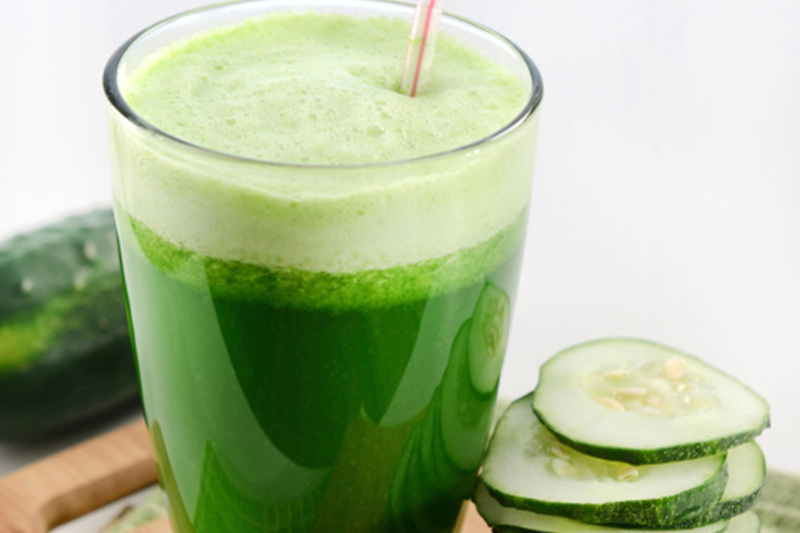 But here’s a great article that was dropped in my inbox, Drink This At Night To Shrink Your Stomach While You Sleep that may help trim your abs while you’re sleeping. We all know that getting rid of belly fat can be very difficult, but like everything else, with the proper balance it can be done. One thing that caught my attention was that our metabolisms works faster during spontaneous growth, such as pregnancy or during adolescence; which made since to me as to why my metabolism slows down the older I get. But, if I put into my body the very ingredient that speeds up my metabolism, eliminates body fat and get off the donuts for a late night snack, my body has no alternative but to change. The three main ingredients for the drink are “lemons, ginger, & Aloe-Vera Juice (which I had never heard of until reading this article). Begin to work wonders on your belly fat! Using a blend of one cucumber, parsley or cilantro, one lemon, a tablespoon of grated fresh ginger, a tablespoon of Aloe Vera juice, and half a glass of water can begin to work wonders on your belly fat. Cucumbers contain only forty-five calories each, along with a high water and fiber content. Parsley and cilantro are also low in calories, and high in vitamins, minerals and antioxidants to aid the body in counteracting the deterioration of stored food products. Put all of these together and you will start to change your body’s reaction to added fat.